ENJOY ANYWHERE: Ergonomic U-Shaped 3D Rollers, perfect for office, vehicles and home and the PU leather is soft touching and easy on skin. It's so quite that someone next to you wouldn't know you are massaging. UL certified power adapter and a car adapter are included. 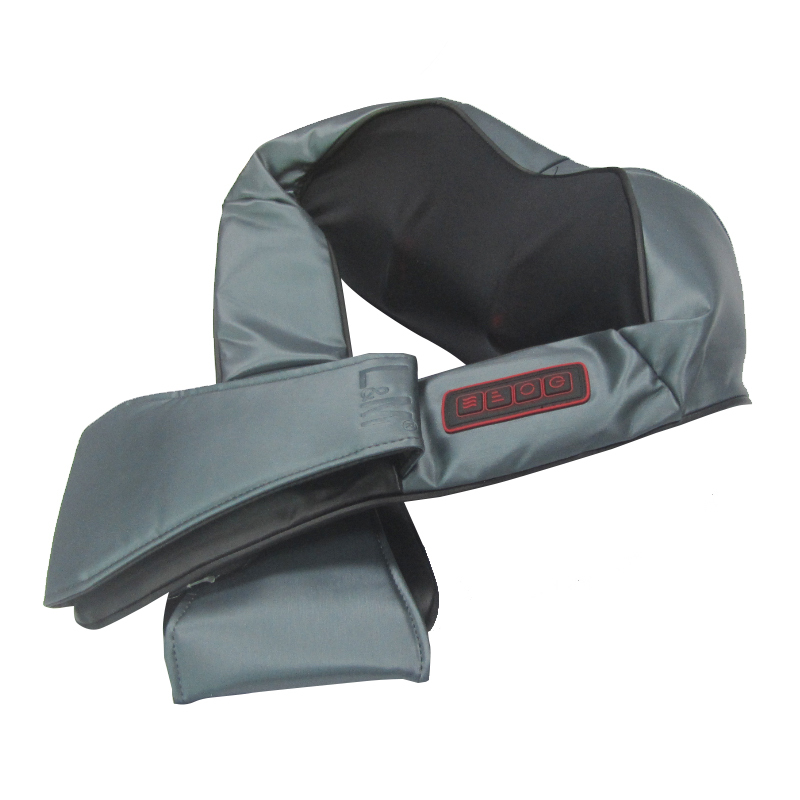 HEAT TECHNOLOGY: It will ease muscle tension and enhance blood circulation with warmth that. Enhances the therapeutic value of the massage. The temperature is suitable for any age, any season. 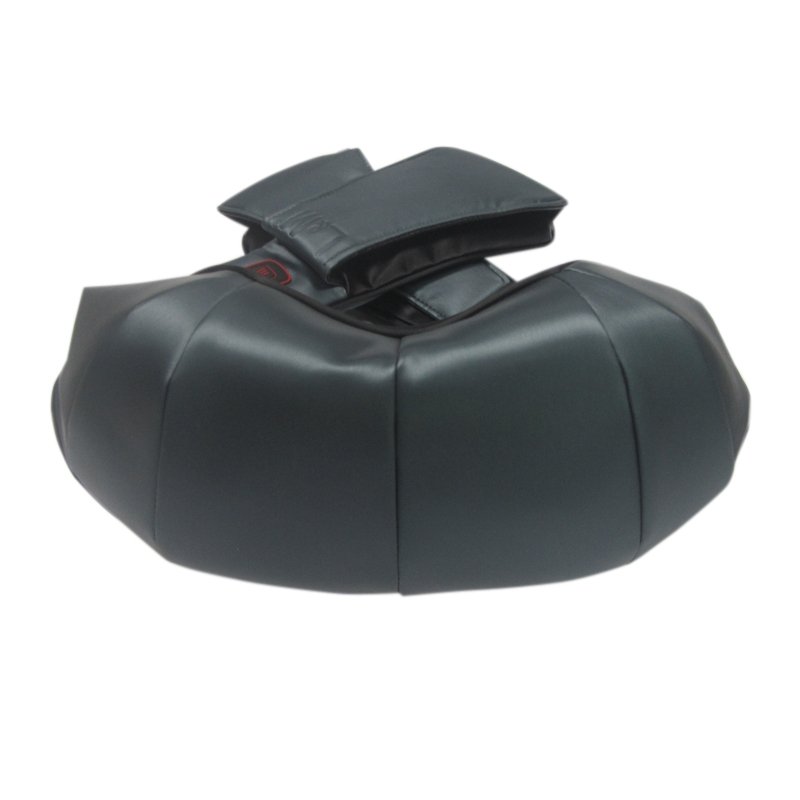 Looking for ideal Deep 3D Shoulder Massager Manufacturer & supplier ? We have a wide selection at great prices to help you get creative. 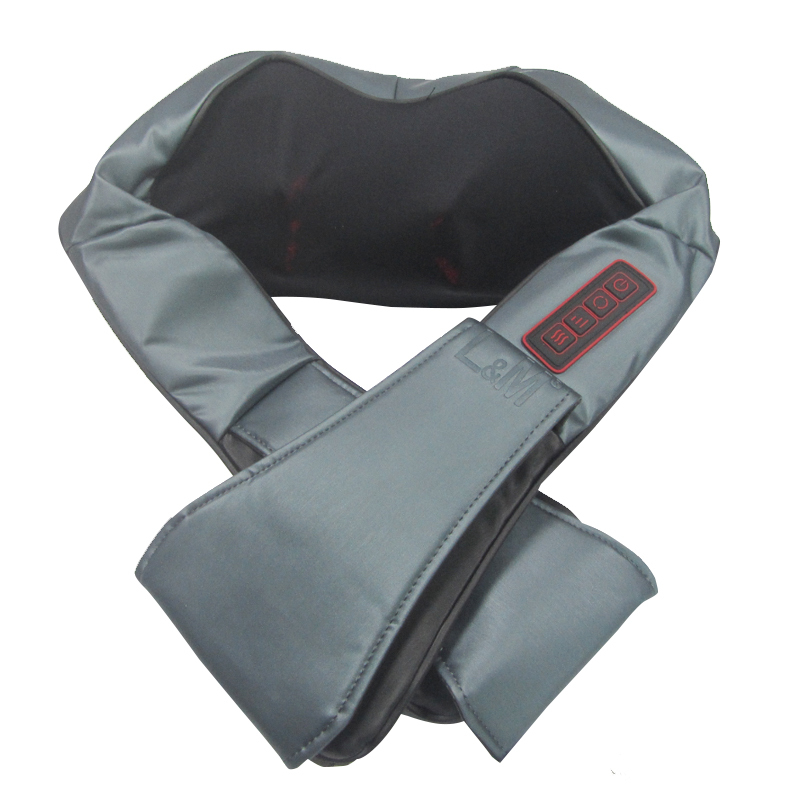 All the 3D Neck Massager are quality guaranteed. We are China Origin Factory of 3D Massaging Pillows. If you have any question, please feel free to contact us.